New perspectives after the summer holiday. Jürg Müller, the president of an IT company in Switzerland, has been mentoring Reea Group since its foundation. 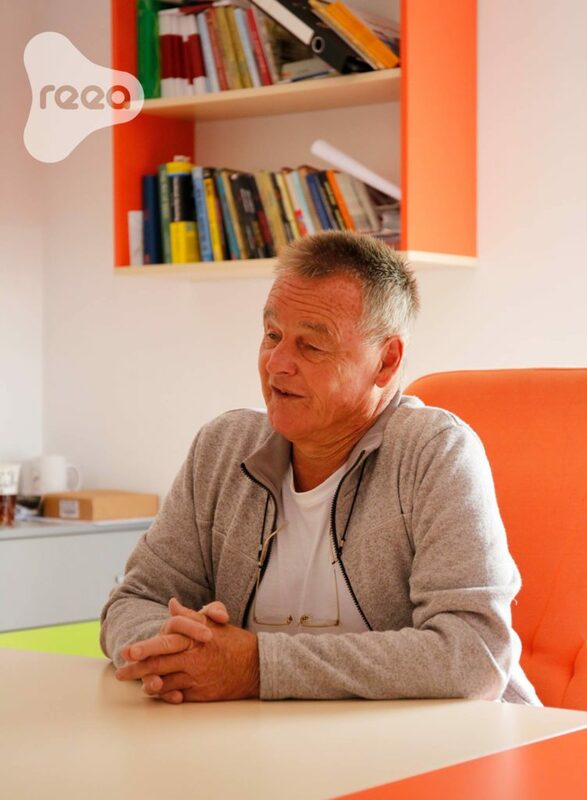 He was invited to our office in Tîrgu-Mureș to provide consultancy in the communication between our teams, so we can improve the services we provide to our clients. The main goal is to understand and improve the collaboration between our competence centers and the front organizations to ensure the most beneficial workflow.